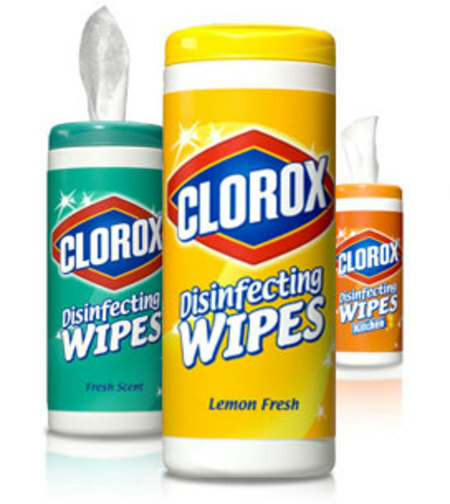 Click here to grab a FREE Sample of Clorox Disinfecting Wipes! You don’t need to be a member of Sam’s Club, even though it ask for your 9 digit member number. Any number combination will work. They appear to be more interested in your feedback.